The Luba-Lulua, also known as the Luba-Kasai, Western Luba, Bena-Lulua, Ciluba/Tshiluba, Baluba, or Luva, are a cluster of Bantu people groups from Central Africa and specifically the Democratic Republic of Congo. Highly spiritual and the traditionally ancient grassland and forest-dwelling hunters, they are the largest ethnic group in the Democratic Republic of the Congo. They are indigenous to the Katanga, Kasai, and Maniema regions which were historic provinces of present-day Democratic Republic of the Congo. Their language, Luba-Lulua, is an official language of the Democratic Republic of the Congo, alongside Lingala, Swahili, and Kikongo. A large majority of Luba-Lulua in the United States are Independent Christians. Some follow African traditional religions. 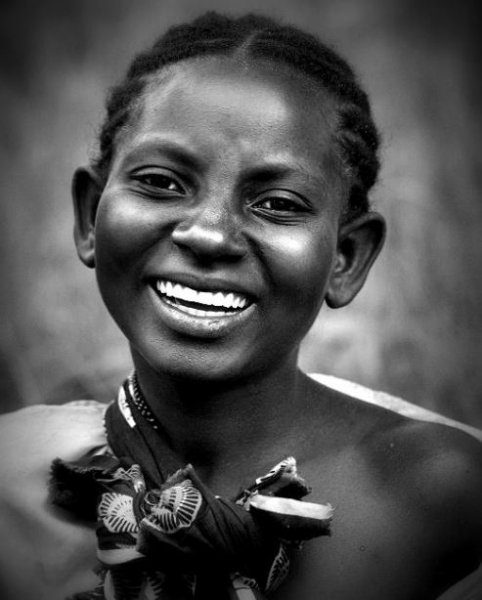 Pray Luba-Lulua Christians will cross-cultures to share the message of Christ with unreached people groups. Pray Luba-Lulua will live a life on mission with God, boldly taking the message of Christ to all peoples.